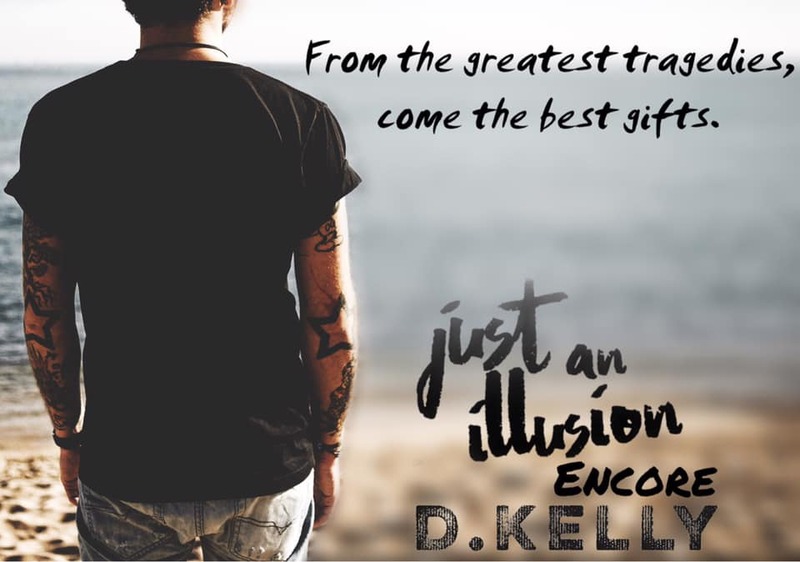 We are thrilled to be bringing you the release of JUST AN ILLUSION - ENCORE by D. Kelly, the final book the Illusion series and the conclusion to Sawyer's story. Make sure to grab your copy today! Sawyer Weston has done the unthinkable—he’s fallen for his brother's girl. He’d never purposefully hurt Noah, but that’s exactly what’s going to happen if he can’t get her out of his system. 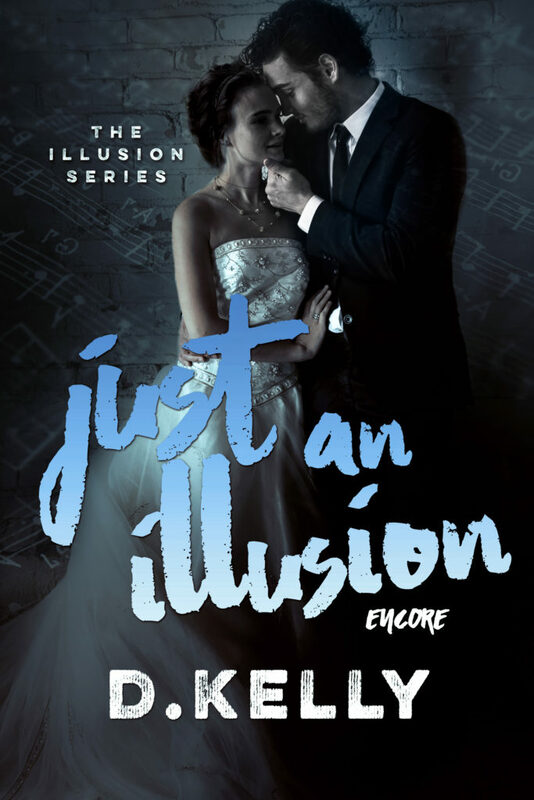 Add JUST AN ILLUSION - ENCORE to your Goodreads TBR! 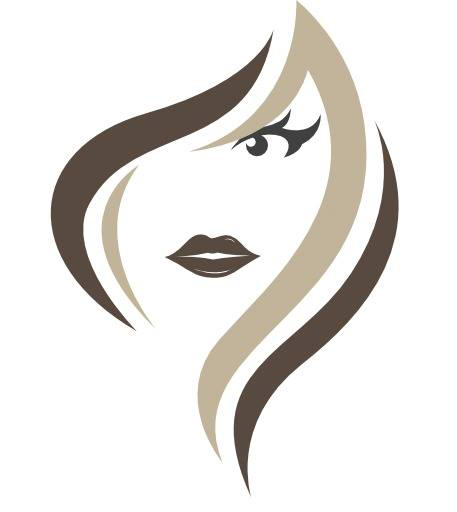 Don't miss the other books in the Illusion series!